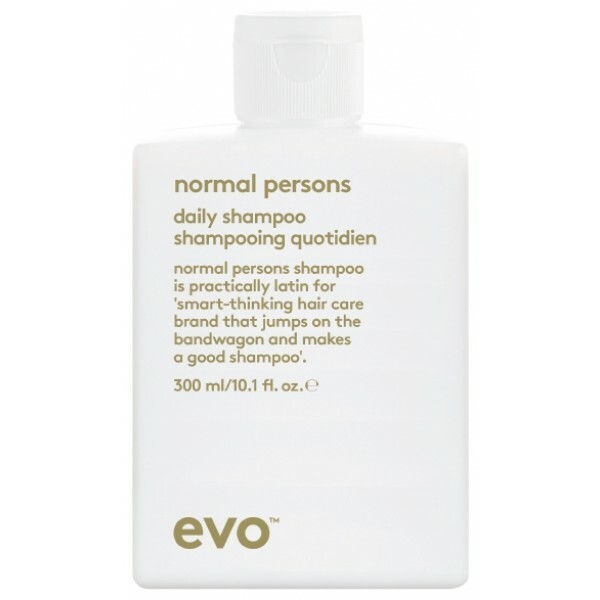 Specially formulated for normal to oily hair, Evo Normal Persons Shampoo will leave your hair and scalp completely refreshed and invigorated. Sulphate-free, it forms a light yet powerful lather that effectively removes excess oil, dirt and impurities, leaving your hair thoroughly cleansed. 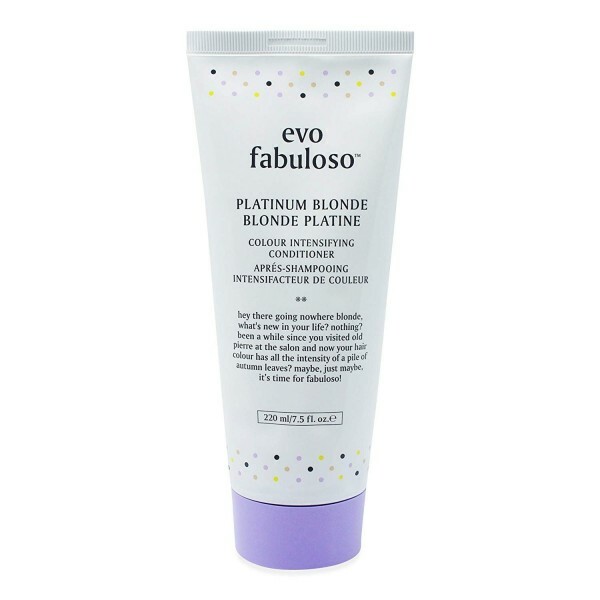 Providing a deep cleansing action, it rinses out easily, without leaving any residue in your locks.